PrimeHook Beach Delaware Real Estate for sale - Delaware Beach Real Estate. Displayed below is an index of available PrimeHook Beach Real Estate Properties currently offered for sale. 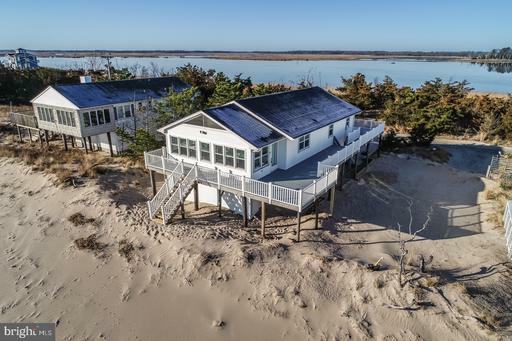 Click on the property photo or the address for each individual PrimeHook Beach Delaware property full details, satellite map of the location and all amenities. 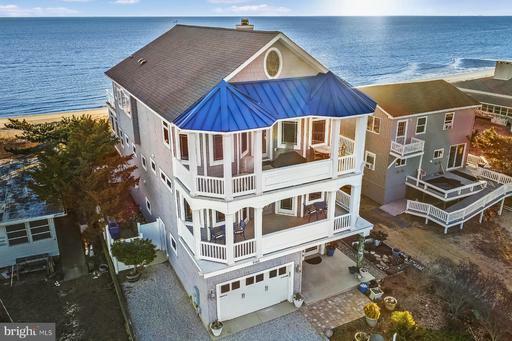 For a more detailed & refined search of all PrimeHook Beach Real Estate Properties on the Multiple Listing Service (MLS) consider using the detailed search page located here: "Detailed Real Estate Properties search." Spectacular bay front property in the heart of Primehook Beach offering impressive architectural details and stunning views! Offered partially furnished, this meticulously maintained home was constructed by an award-winning home builder with upgraded finishes throughout. An open inverted floor plan provides sweeping views of the Delaware Bay and 10,000-acre National Wildlife Refuge. Situated on an extra deep lot with retaining wall raising the first-floor height to 9.7 feet above sea level. An expansive third-floor open concept living area was thoughtfully designed with a chef's kitchen, separate bar, wood fireplace, elevator, oversized windows, recessed ceilings and a large balcony with glass railings and a spiral staircase leading to the lower level and private walkway to the beach. The rear foundation is strengthened by galvanized steel pilings and cross beams to support the cantilevered 15~x30~ rear bay front decks that extend beyond the rear setback line. Extensive home upgrades include wood flooring, an oversized hot tub, infrared sauna, custom lighting, screened porch, outdoor shower, garage, generator, central vacuum, tankless water heater, exercise room, dog spa with bathing area and fenced-in dog run. Home warranty offered and fully wired with HD Antenna, Cable TV distribution to all cable connections and built-in ceiling speakers. The many upgrades are a unique find, setting this house apart, and the finishes all complement each other to provide a lasting impression. Enjoy as a beach retreat or full-time residence. 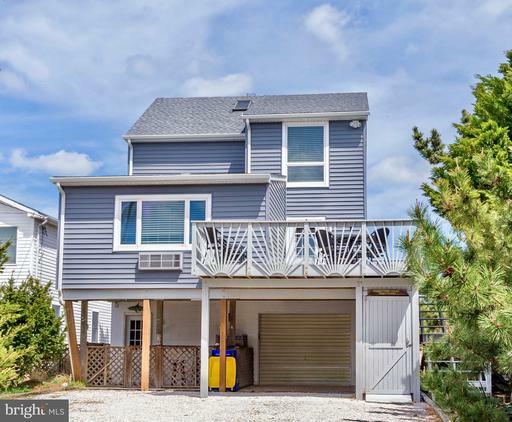 Close proximity to downtown Milton, Lewes, and Rehoboth Beach, offering numerous amenities and attractions. Arrange your private tour today! Coastal cottage in Primehook Beach, overlooking the wildlife refuge. Featuring a front deck, open floor plan, exposed beam and tin ceiling, easy-care tile flooring, hotel-style wall unit for heating and cooling. Fully equipped kitchen and full bath. Furnished, turnkey home with proven rental income makes this an ideal investment, or realize your dream of a tranquil beach retreat.